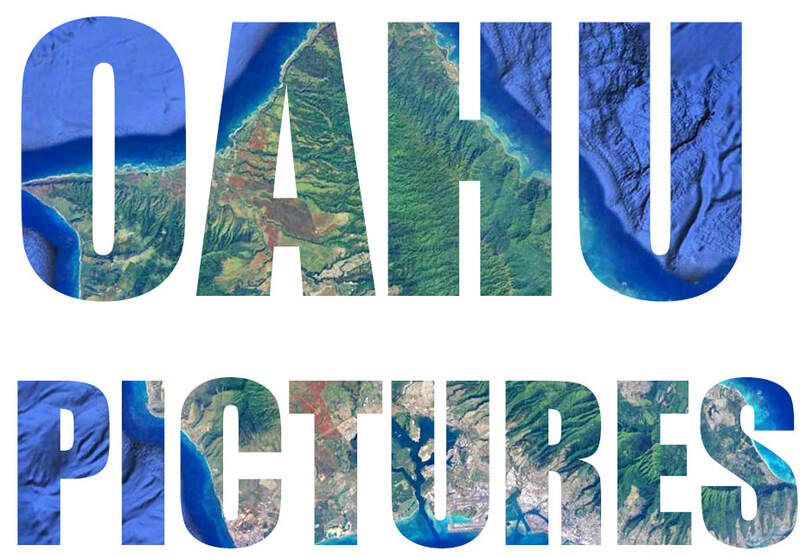 ​Oahupictures.org is a site for documenting and celebrating the island of Oahu aerially in photo slideshows, videos, and 360° photos. The site is primarily intended for Oahu residents who are curious about seeing the island from aerial views (). The website is in its early stages. Check back often for additional ahupuaa. ​See the ABOUT page for further details.